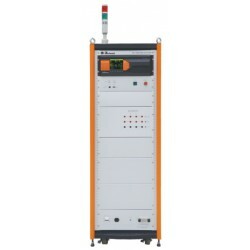 A single stroke and multiple stroke lightning surge simulators are required for avionics test standards like RTCA/DO-160 Section 22 and MIL-STD-461G CS 117. 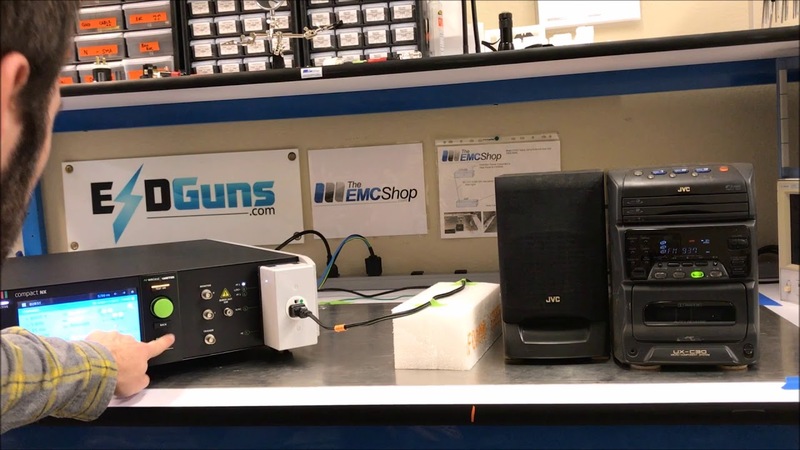 The EMC Shop stocks all types of Lightning Surge Generators for compliance and pre-compliance testing. 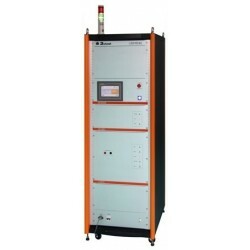 Rent or buy Lightning Surge Generators for individual tests or multifunction generators to complete an assortment of tests in a compact solution. 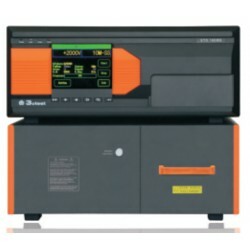 Most systems can be easily upgraded to include additional tests as required. Multiple Stroke – Waveform 3, (apply at both 1 and 10 MHz) Applicable to all aircraft. Multiple Stroke – Waveform 4 and 5. Applicable to aircraft with composite skin/structure. Not applicable to an all-metal skin/structure aircraft. Multiple Burst –Waveform 3, (apply at both 1 and 10 MHz). Multiple Burst –Waveform 6. 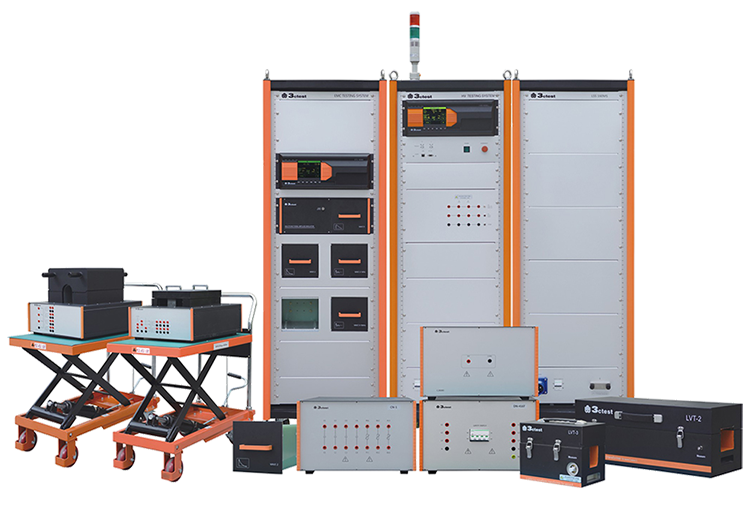 Applicable to low impedance bundles only. 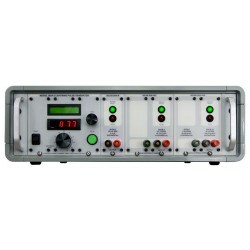 Lightning Surge Generators There are 4 products.